We have over 28 years experience as lighting representatives serving the Florida West Coast, Central and North Florida. Our agency is dedicated to the needs of retail distributors, hospitality contract specifiers, procurement companies, residential interior designers, architects, lighting designers and electrical wholesale accounts. As you look through our website you will see that we offer a wide variety of lighting to cover an entire project. The site has been designed to assist you in your selection of quality lighting fixtures, for residential, commercial, and hospitality projects. Selling lighting for over 25 years has been a dream career. I began my career selling electrical and lighting to builders in Orlando. I quickly moved to the West Coast of Florida to start a career as a manufacturers representative in the early 90’s. I have had the pleasure of working with some of the most creative lighting designers in manufacturing to specification. Our products have used in beautiful hotels, residential homes, restaurants, assisted living facilities, offices, stadiums, and hospitals. Eric Tibbetts started working with Martha Graham and Associates in 2006. Eric has responsibility for sales to retail accounts, Kitchen/Bath accounts and hospitality/contract accounts. Eric has enjoyed building many galleries in retail stores and is very technology savvy. As the lighting industry has become more digital Eric has embraced the opportunity to learn and teach the technology to our customers. Eric is a Floridian and enjoys the outdoors. He also enjoys cooler weather and is always available to travel to it. 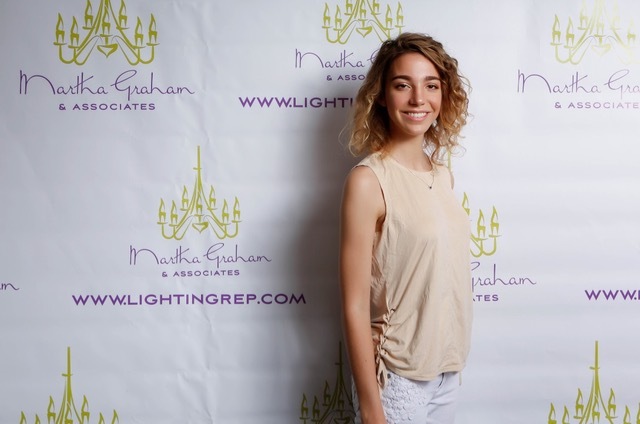 Ashley Hale has been with Martha Graham and Associates since 2016. Ashley is responsible for sales to many retail lighting, Kitchen/bath accounts and residential design accounts. 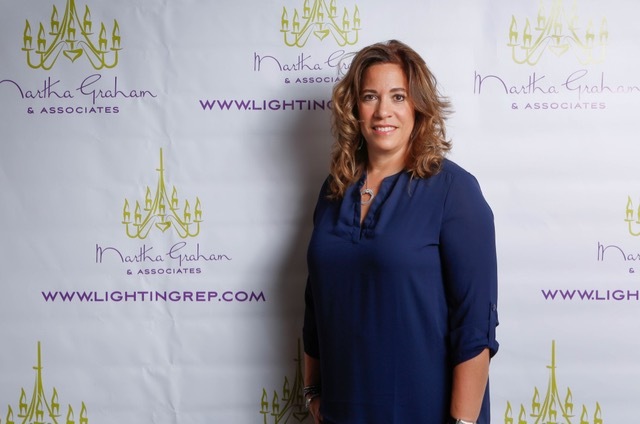 She has a love of lighting and enjoys merchandising our beautiful lighting products in her accounts. Ashley has a Bachelor’s Degree in Communication Studies from University of Tennessee and has completed courses in Interior Design. She was born and raised in Western New York, and has a great appreciation for the beach, sunshine and the Buffalo Bills. 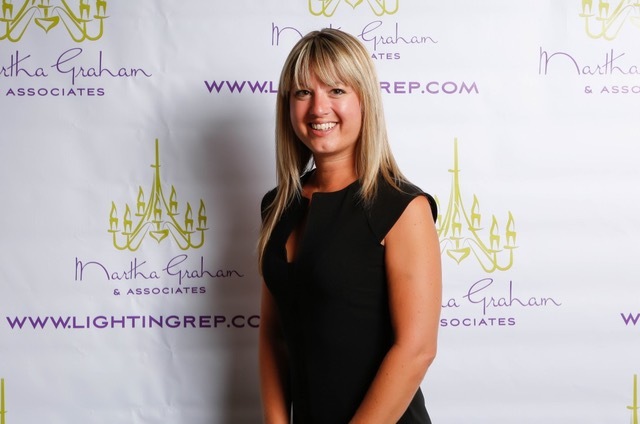 Debbi is the Office Manager with Martha Graham and Associates. 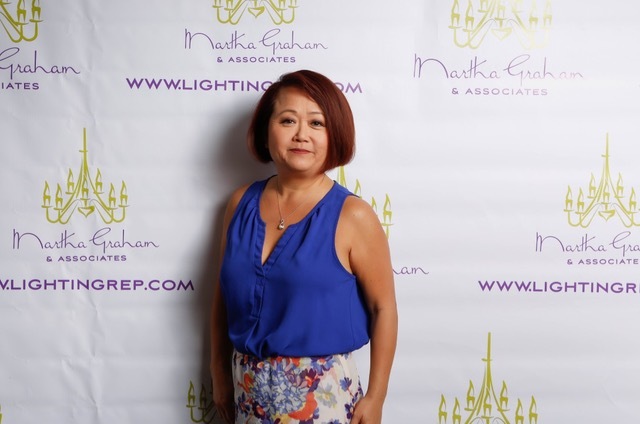 She has been with Martha Graham and Associates since 2013. Debbi assists customers with quotes, submitting orders, providing return product information and any and all customer service. Debbi has been involved in customer service and sales her whole career and has enjoyed the challenge of learning lighting. We receive accolades on Debbi and enjoy her endless joy at the agency. 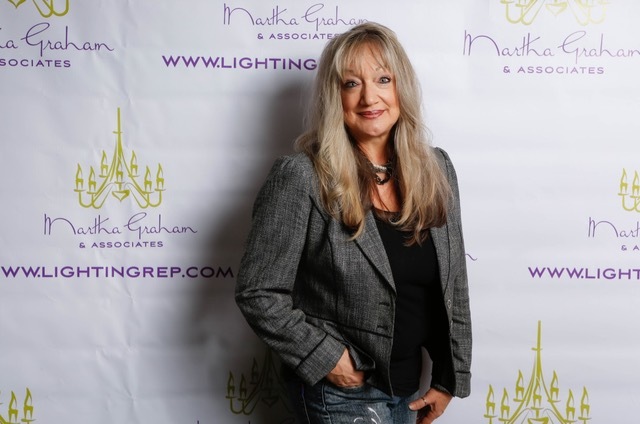 May Stovall started with Martha Graham and Associates in 2016. May effectively works with our Contract/Hospitality customers providing customer service, quotes and project management. She also manages our literature and event planning. May brings 20 years of experience in the airline industry and owning her own business. She likes the challenge of learning contract lighting and new technologies in lighting. May is originally from Edmonton Alberta Canada and enjoys living in Florida with her husband and two children. 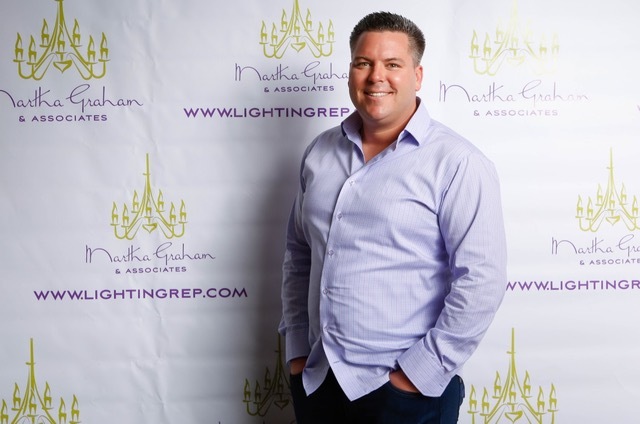 Danny has been with Martha Graham and Associates since 2018. He also previously worked with us in 2006-2007. Danny is an all around handy person and builds our galleries and hangs fixtures for us in the retail stores. He has the ability to do just about anything in helping us create our designs and execute the building, painting and installing of our beautiful displays for the retail stores. Danny also helps us organize and keep our samples and tools in working order. 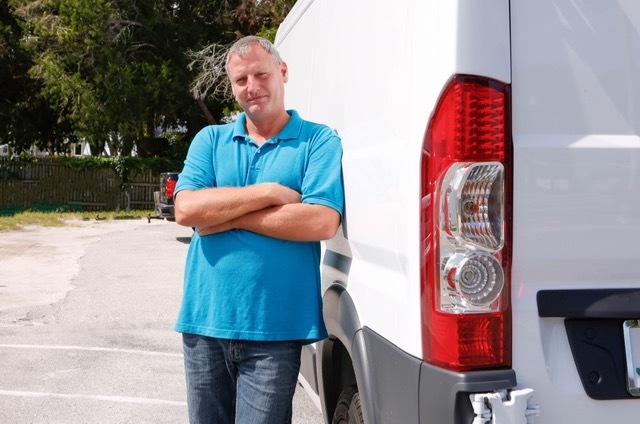 Martha Graham and Associates bought a van for Danny where he keeps ourour tools, parts, etc. organized and ready for the next install.